Ahadi & Taka (Scar). . HD Wallpaper and background images in the The Lion King club tagged: lion king alhadi scar taka. I know. 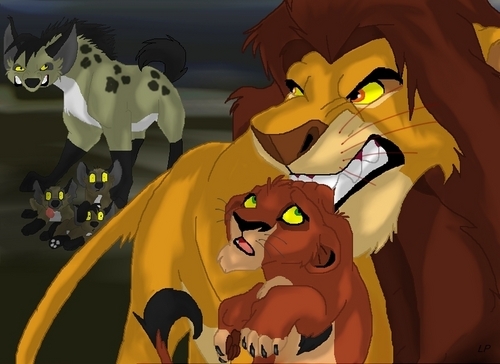 Now we understand where Scar's friendship with the hyneas started. This looks similar to when Mufassa did that to Simba and Simba did that to Kiara. yeah,but,ive read that the hyenas were friends,not siblings,im confused.